Home > News > June 2017 Legislative Highlights! Summer is here! Thanks again for your support and for contacting me regarding any issue you would like to discuss. I hope these newsletters are a good resource for tracking the work of the legislature as it continues during this interim period. Received a presentation by the State Board of Education and various school district superintendents regarding the implementation of, and barriers to, implementing technology programs in schools. 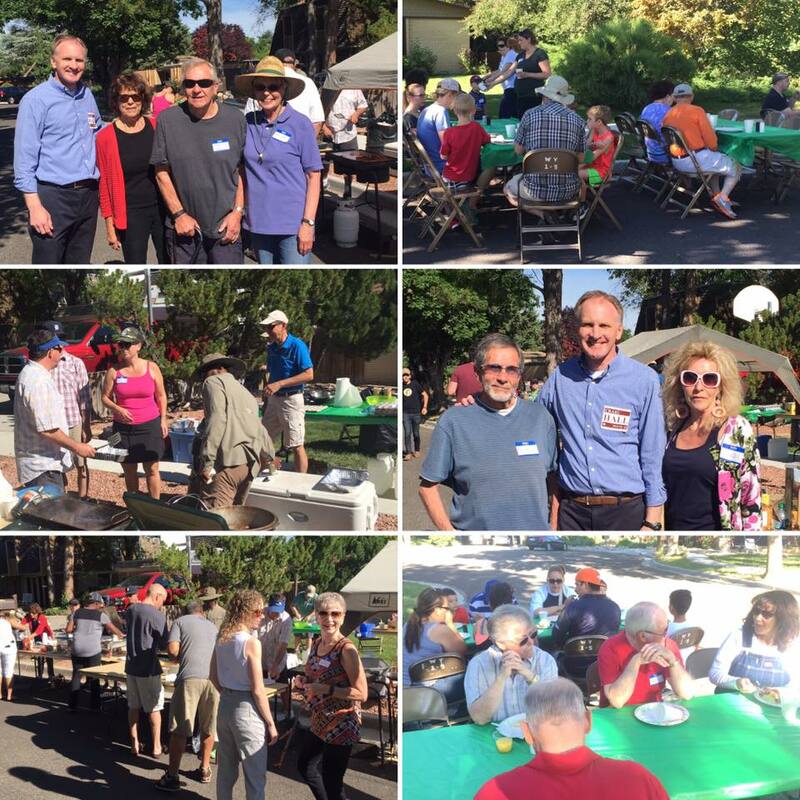 Early this month I was able to attend the Westshire neighborhood annual breakfast. Wonderful tradition that has been going on for over 40 years! It was great visiting with familiar faces, and meeting folks I hadn't previously met. It was also wonderful seeing other elected officials including Mayor Bigelow, Sen. Mayne and Councilman Buhler. Thanks to the Westshire neighborhood for putting this together and thanks for the invite! 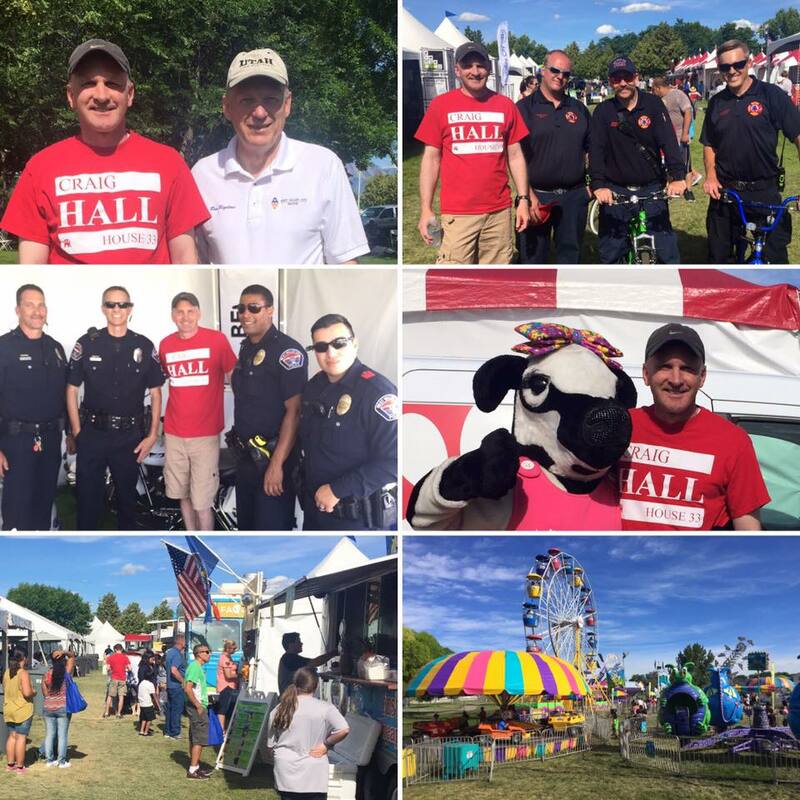 I was able to hang out at WestFest two weeks ago, saying hi to fellow West Valley residents and thanking our city officials, volunteers, and fire/police departments for putting together such a great event! Thanks to all those who could attend. There have been several instances over the last year where potential candidates are out of town during the filing period. But State law is pretty consistent that a candidate must file "in person." I have opened a bill that will allow individuals to file remotely if they are out of town. 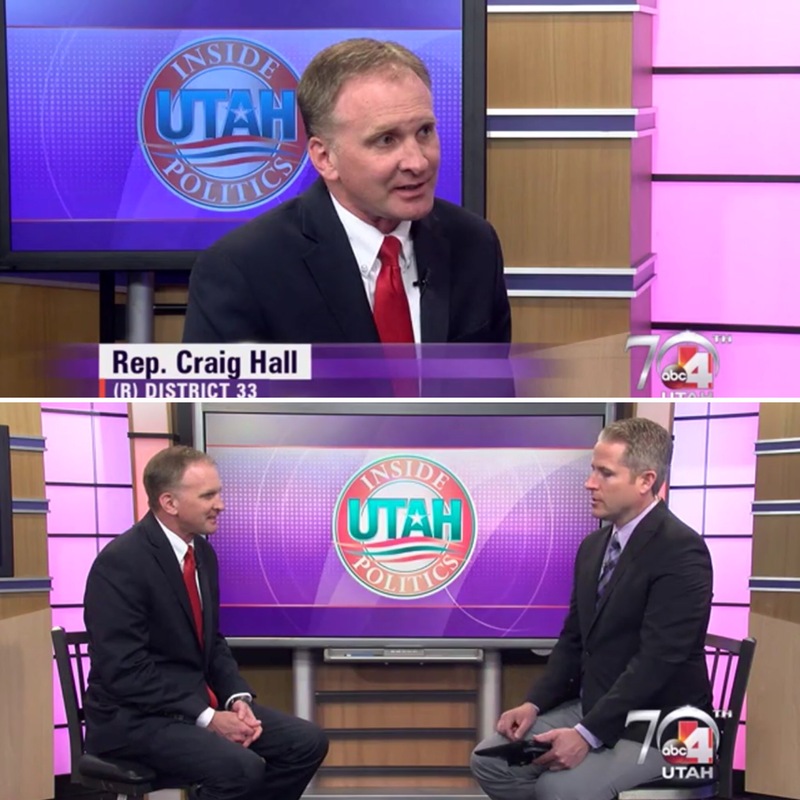 Below are some screenshots of an interview on ABC4 discussing the bill. Thanks to all those who have reached out in support of the bill. 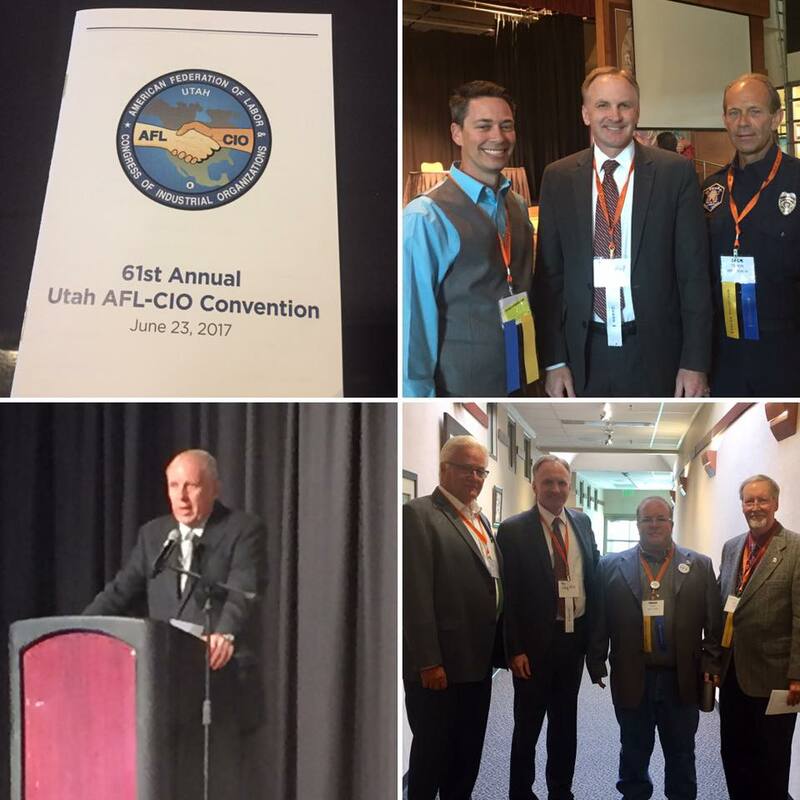 This last week the Utah AFL-CIO held their annual convention at the Utah Cultural Celebration Center in West Valley. It was great to listen to and rub shoulders with such great workers from throughout the State. Thanks for the invite! Great convention. It has been so wonderful to have the support from these great folks over the years. 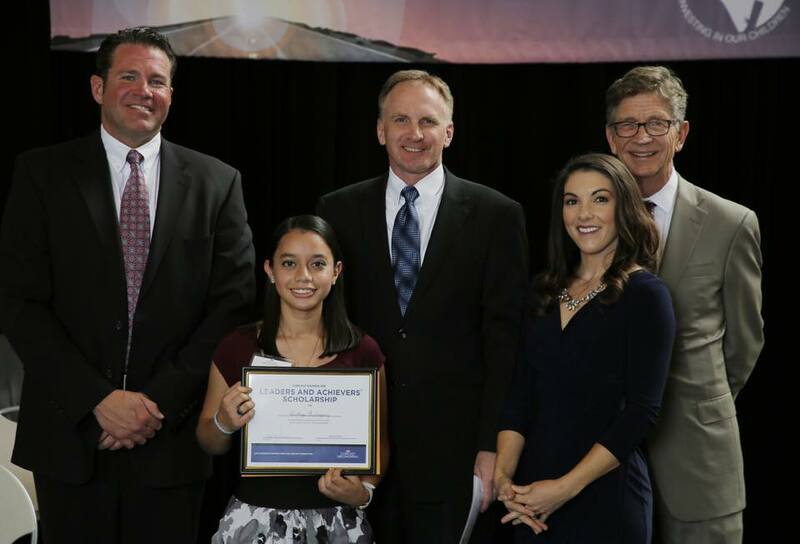 Congratulations to West Valley/District 33 student Cinthya Rodriguez for earning an academic scholarship from Comcast! Her scholarship and a certificate were presented a couple weeks ago at the Capitol building.